Founded in 1963, ATAS International Inc. is a leading manufacturer of metal roofing, wall cladding, ceilings, perimeter edge metal, and accessories. 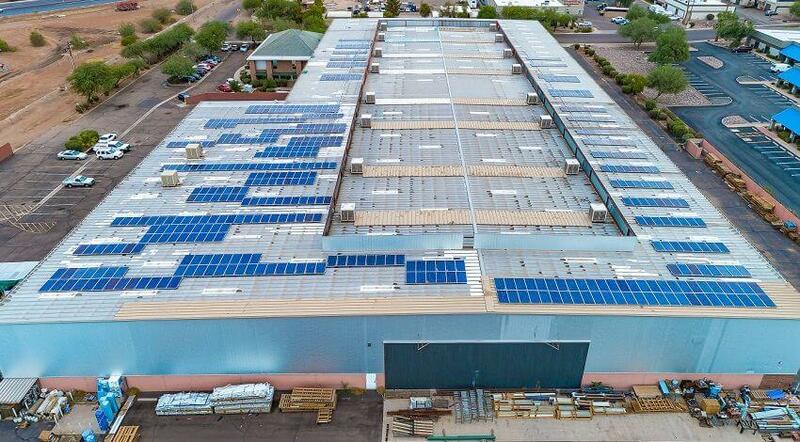 As a manufacturer of metal roofing, ATAS wanted to set an example on their own facility to show how solar and metal roofs can work together, resulting in a long-lasting, sustainable, and energy efficient system. 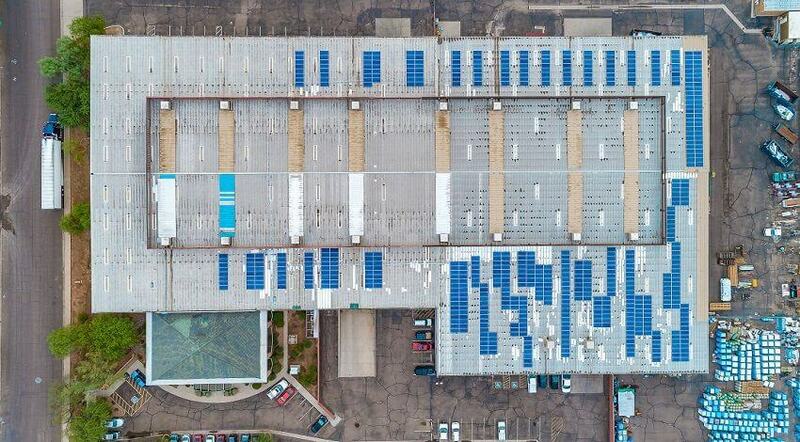 The array will produce more than 297,900 kWh (kilowatt hour) of renewable energy annually, resulting in energy cost savings in excess of $1.5 million over the life of the system.